World Patent Marketing Reviews a New Lawn and Garden Invention. Will Hose Nozzle Holder Be The Next World Patent Marketing Low Cost Success Story? The Hose Nozzle Holder is a lawn and garden invention that gives people a way to hang up their hose nozzles. The lawn and garden industry is worth $10 billion,” says Scott Cooper, CEO and Creative Director of World Patent Marketing. "This market is very dependent on the housing sector so it has been recovering over the past few years. World Patent Marketing, a vertically integrated manufacturer and engineer of patented products, introduces Hose Nozzle Holder, a lawn and garden invention that makes things more convenient for people trying to take care of their lawn. “The lawn and garden industry is worth $10 billion,” says Scott Cooper, CEO and Creative Director of World Patent Marketing. "This market is very dependent on the housing sector so it has been recovering over the past few years. The large machinery segments, however, are flourishing." The Hose Nozzle Holder is a lawn and garden invention that helps people water their lawns. Keeping the home looking its best is a common goal for most people. Making sure the garden is taken care of every day is a big part of this to keep the grass green and healthy. This is especially important if there are flowers in the yard. 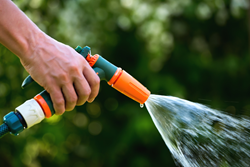 Holding the hose nozzle can be inconvenient, specifically if the user is doing other yard-related tasks such as planting flowers or collecting fruits. This invention allows people to easily hold their hose nozzle with no effort on their part. 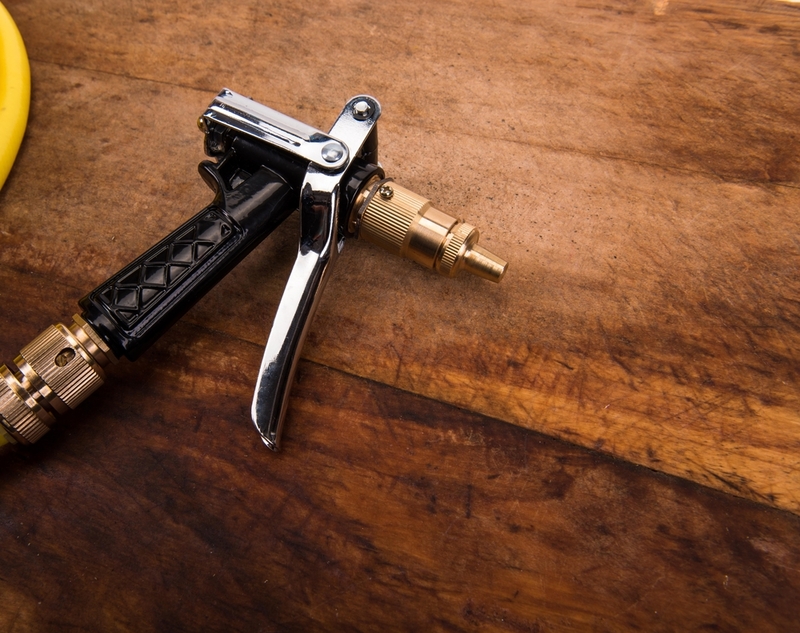 It is a small clip that can be attached to the nozzle that allows the user to hang up the nozzle wherever it is most convenient. This clip has an opening in the center that allows it to put over any sort of railing, post, ladder, tree, table, or chair. The clip can also open up and snap into place so it can be fitted over and clipped onto belts, pockets, and bags without any worry of it falling off, allowing the user to carry around the hose without having to use their hands. The Hose Nozzle Holder makes yard work much easier. The Hose Nozzle Holder is a lawn and garden invention that gives people a way to hang up their hose nozzles. This makes the job of watering the lawn much easier than usual. 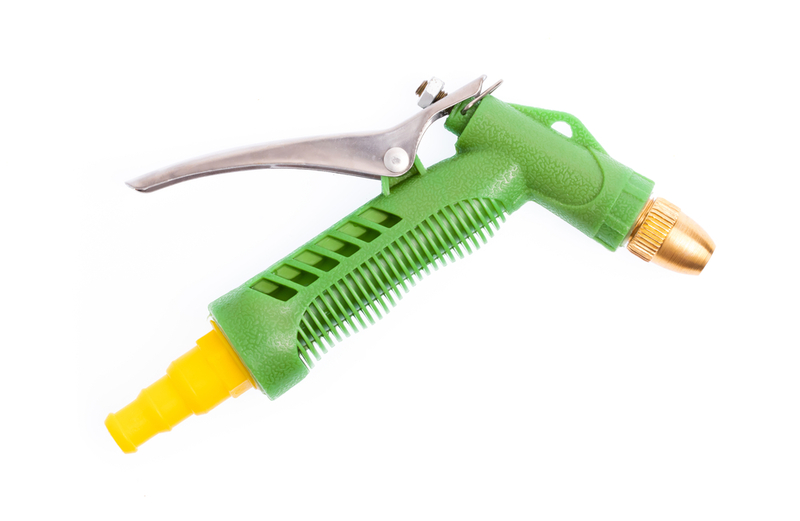 This invention allows people to easily hold their hose nozzle with no effort on their part. The Hose Nozzle Holder makes yard work much easier.